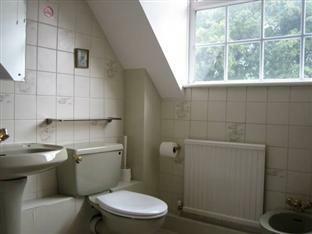 The Woodlands Lodge Inn London, Hotel England. Limited Time Offer! 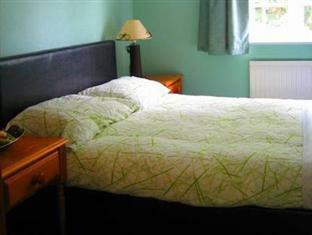 Located north-east, 91Read more minutes by car distance from the city center, this hotel at Dunmow Road is the ideal pied-à-terre to take advantage of all the wonders of London, whether for a few days or for a longer stay.The The Woodlands Lodge Inn has all the services one would expect of a three star hotel in London: n.a.. This establishment is more of a Budget hotel .For those going to the airport, Stansted is 3 miles from the hotel which is about 10 minutes by car. Woodlands Lodge is 5 minutes' from Stansted Airport and offers free parking and a free airport transfer service. 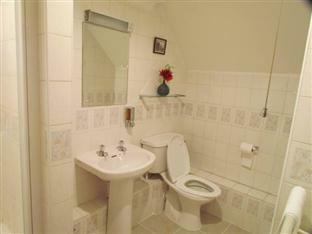 Rooms have en suite bathrooms, satellite TV and free Wi-Fi. 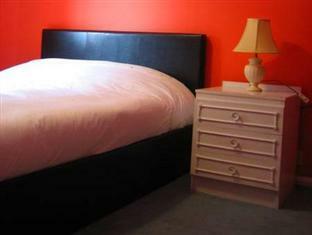 Just off the M11, this air-conditioned hotel has free Wi-Fi, 3 miles from Stansted Airport. 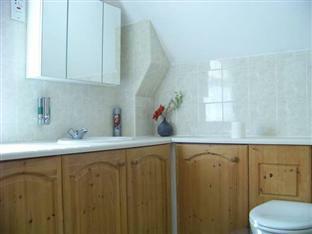 The modern bedrooms have en suite power showers and flat-screen TVs with Freeview channels.